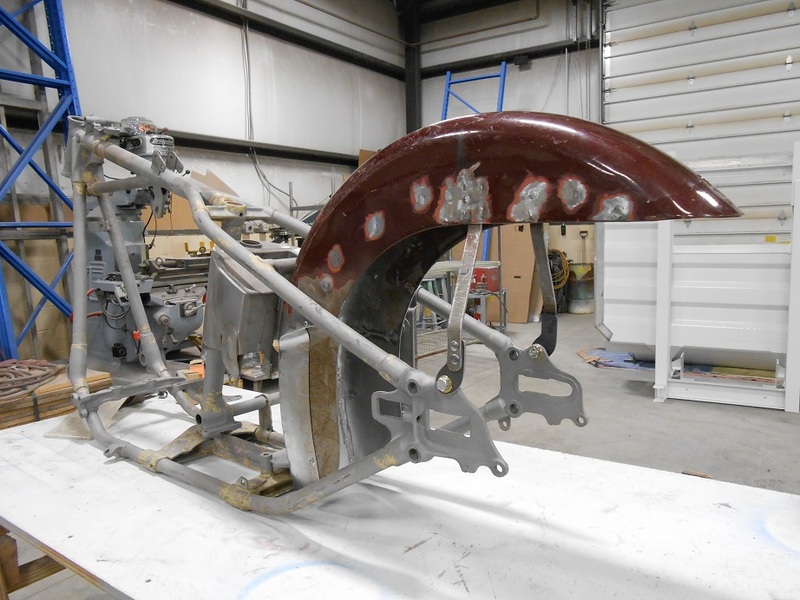 Aero Collision offers custom fabrication services for very unique needs. From very small fabrication needs to large scale projects, Aero can help. 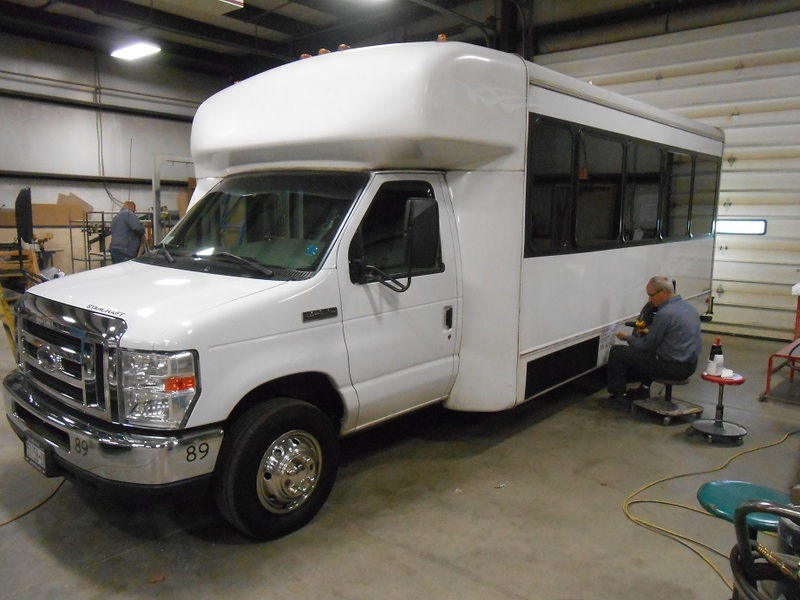 We will work with you in all phases of fabrication from rough fabrication to finishing. Contact us today for a free custom fabrication consultation.